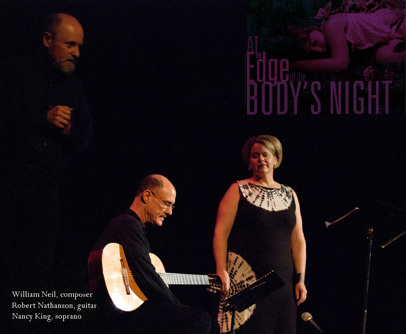 At the Edge of the Body’s Night was commissioned premiered by the Duo Sureno, Robert Nathanson, guitar and Nancy King, soprano on March 17th, 2006 at the NPR Radio Hawiaii studio in Honolulu. 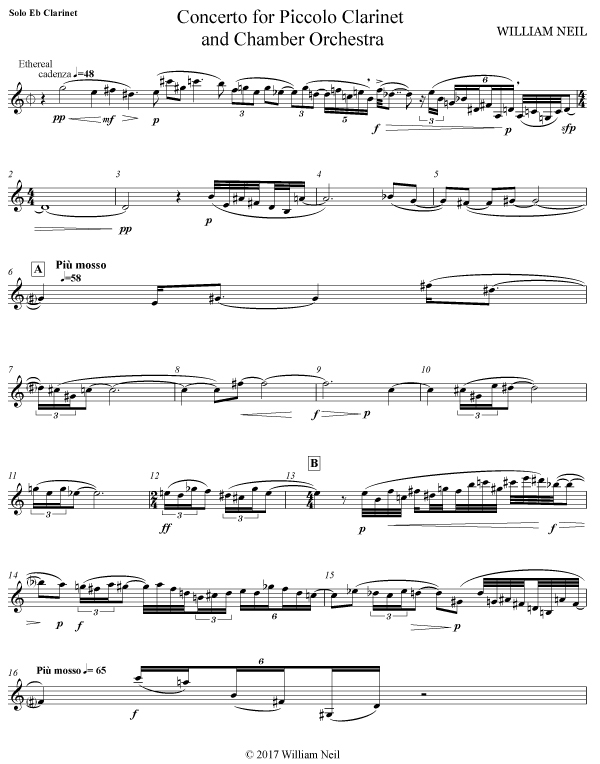 The piece is a setting of the poems, Seven Poems the Pulitzer Prize winning poet, Mark Strand. Duo Sureno, Rob Nathanson, guitar, Nancy King, soprano.